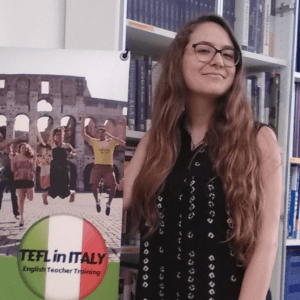 Enhance your TEFL course with Italian lessons! Our partner schools Koiné – Italian Language Centre offers Italian courses and in our special combined programme, we offer our TEFL trainees the opportunity to learn and/or improve their Italian. If you are teaching in a foreign country, some knowledge of that country’s language and culture can make your life easier and enrich your experience. As we offer job placement in Italy, after finishing the TEFL course, it is extremely useful to have at least a basic knowledge of the Italian language, since it helps you understand the difficulties Italian learners of English have. Also, experience of learning and speaking a foreign language will help you understand language and how languages acquired in general, which helps you adapt to your students’ needs.